WELCOME to MB PARIENTE & CO.
MB Pariente has enjoyed over thirty years working relationship in Belize in origin and destination services, custom clearance, sea and air, dispatch agent since 1982. 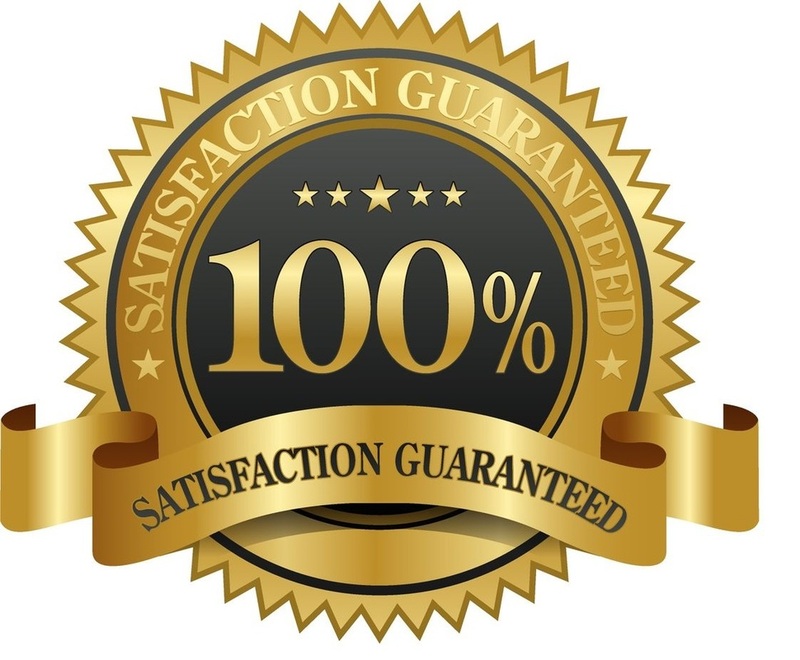 We have provided a service second to none and unsurpassed in honesty, reliability and professionalism locally and internationally. Our well qualified, uninformed, disciplined, courteous and prompt staff holds this pride in their work and presently enjoys by contract the moving logistics with the British, Mexican Embassy, Inter American Development Bank, the Ministry of Foreign Affairs in Belmopan and others. ​MB Pariente is proudly recommended by the main shipping lines serving Belize, which are Caribbean Shipping Co. and Marine and Services Ltd.